Mr. Brindley de Zylva is the Chairman of the Boards of LOLC Finance PLC &LOLC (Cambodia) PLC. He is also the Managing Director of LOLC Myanmar Micro-Finance Company Limited. He also served the LOLC Group as the MD/CEO of LOLC Finance PLC from 2003 to 2015 and Director LOLC Micro Credit in 2017/18. 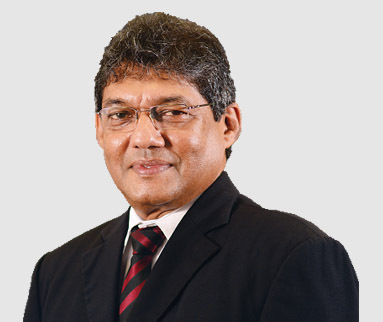 Prior to joining the LOLC Group, he had served the Non-Bank Financial Services Industry (NBFI) in Sri Lanka since 1984 in both Licensed Finance Companies and Specialised Leasing Companies holding Board and General Management positions. He has a wide range of expertise and experience in the NBFI sector; covering Marketing & Sales, Credit and Recovery Management, and Finance. Mr. de Zylva, a Fellow of the Sri Lanka Institute of Credit Management served as its Honorary Secretary for a period of five years between 2010 & 2015. He also served as a Member of the Council of Management of the Finance Houses Association of Sri Lanka for nine years four of which as a Vice Chairman. He also served as a Director of the Financial Ombudsman Sri Lanka (Guarantee) Limited. These positions were relinquished in 2015. He is also a Non-Executive Director of Navajeevana Rehabilitation - Tangalle, a Non-Governmental Organisation in Sri Lanka serving the disabled. Mr. Ravi Tissera joined the LOLC Group in 1993 and is a Development Finance Specialist. Mr. Tissera was the founder CEO of LOLC Micro Credit Ltd. (LOMC), Sri Lanka's largest microfinance provider. LOMC was amalgamated with LOLC Finance PLC (LOFIN) on 29th March 2018 to create Sri Lanka's largest Non Bank Financial Institution where he will continue to serve on the Board. He also serves on the Boards of LOLC Cambodia PLC, LOLC Myanmar Microfinance Ltd., Pak Oman Microfinance Bank Pakistan and LOLC Development Finance PLC. Mr. Tissera has obtained his Post Graduate in Marketing from the Chartered Institute of Marketing UK. He has also followed strategic leadership training at Harvard Business School. During his tenure as CEO, LOMC became the only microfinance provider in Sri Lanka to receive the certification for the Client Protection Principals from the SMART Campaign USA and also became a case study at INSEAD Business School. Mrs. Kalsha Amarasinghe holds an Honours Degree in Economics and has an outstanding vision for investments. She serves on the Boards of subsidiaries of Browns Group of Companies and LOLC Holdings PLC. 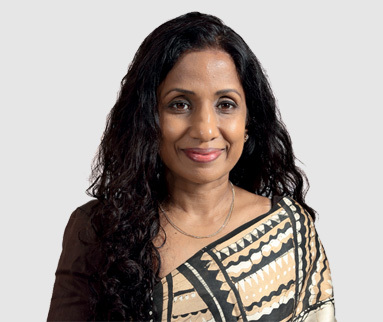 Other key appointments: Executive Director - LOLC Holdings PLC, LOLC Finance PLC, LOLC Life Assurance Limited, Palm Garden Hotels PLC, Riverina Resorts (Pvt) Ltd., Eden Hotel Lanka PLC, Brown & Co. PLC, Browns Investments PLC, Browns Capital PLC, Green Paradise (Pvt) Ltd., Sun & Fun Resorts Ltd. and Browns Holdings Ltd.
Mrs. Priyanthi Pieris, an Attorney-at-Law of the Supreme Court of Sri Lanka, has over 38 years of experience in Corporate and Financial Law. Mrs. Pieris is also a Solicitor of England & Wales. She is currently in Private Practice. Mrs. Pieris served on the Boards of Forbes & Walker Ltd., Forbes Ceylon Ltd, Forbes Stock Brokers Ltd., Forbes Air Services Ltd. (General Sales Agent for Emirates), Vanik Corporate Services Ltd., Office Network (Pvt) Ltd., Capital Reach (Holdings) Ltd and Associated Motorways Ltd.
Mrs. Pieris currently serves on the Boards of Associated Electrical Corporation Ltd., Abans Electricals Ltd., Asia Asset Finance PLC, PW Corporate Secretarial (Pvt) Ltd., Asian Centre for Lease Education (Pvt) Ltd., MTN Corporate Consultants (Pvt) Ltd., Sithijaya Fund (Pvt) Ltd. Mrs. Pieris served as the Legal Adviser to the Ministry of Finance from 2002 - 2004 and as Legal Consultant to the Colombo Stock Exchange from 2004 - 2011. 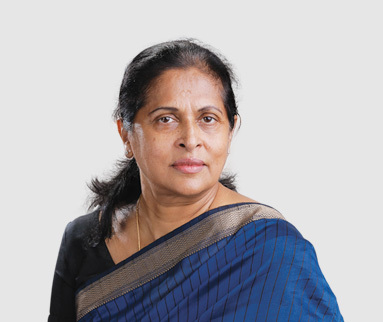 Mrs. Pieris is also a member of the Committees set up by the Securities & Exchange Commission of Sri Lanka to recommend amendments to the Takeovers & Mergers Code 1995 (as amended) and the Rule for Corporate Governance. Mr. Wijeratne has over 20 years of experience in Accounting, Financial reporting, Investment of internal funds, Foreign loan disbursements and repayments, Auditing and Administration as an ex-Officio of the Central Bank of Sri Lanka. He has joined CBSL in 1991 and has worked in the Finance, Public Debt Management and Internal Audit deportments till his retirement in year 2016. 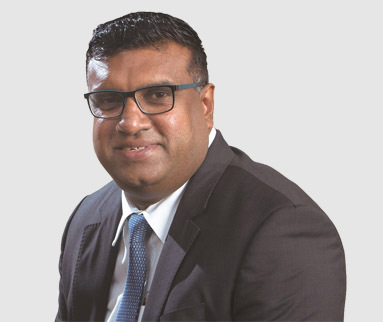 He holds a BA degree in Economics (Special Field - Commerce) from University of Kelaniya and a postgraduate Diploma in Accounting and Financial Economics. He has read for his MSc in Accounting and Financial Economics at the University of Essex, UK. Mr. Nissanka counts over 25 years of experience in the Banking and Finance sector having commenced his career in 1993 with Seylan Bank PLC prior to joining LOLC Group in 1998 and having held the responsibilities of Strategic Marketing Planing, Development and Management of the Retail Channels for LOLC Finance PLC, LOLC Micro Credit Ltd., and LOLC Insurance Ltd. 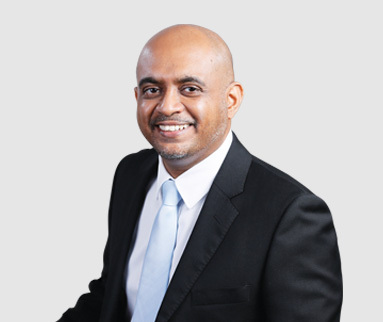 He possesses an MBA from Edith Cowan University, Australia, a Graduate Diploma from Chartered Institute of Marketing - UK (CIM), a Certified Management Accountant from the Institute of Certified Management Accountants Australia (CMA) as well as a member of Sri Lanka Institute of Marketing (SLIM). 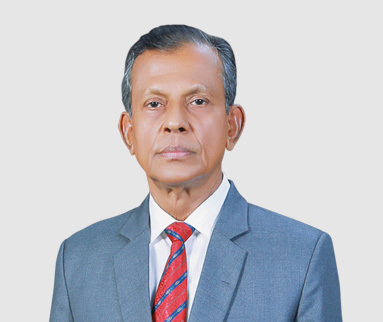 He currently serves as a Member of the Council of Management of the Finance Houses Association of Sri Lanka, Board of Director of the Leasing Association of Sri Lanka, Deputy Chairman of the Financial Ombudsman Sri Lanka (Guarantee) Limited and Council Member of the Institute of Certified Management Accountants Australia (CMA).